Successfully Added Rear View Camera with 4 Object Sensors - Proximity Alert, Sony 1/3CCD to your Shopping Cart. With this Rear View Camera with 4 Object Sensors you can see what’s hidden behind your car when parking or reversing. Minimize the likelihood of an accident when parking or backing up. Use the Camera as an aid for reversing into small or difficult parking space. Not only will you have the help of a camera when parking but the 4 built in Object Sensors will also notify you when you are too close to an obstacle. The housing is made out of Steel Alloy so it’s fully waterproof. Attach it to the back of your car and never worry about it again. 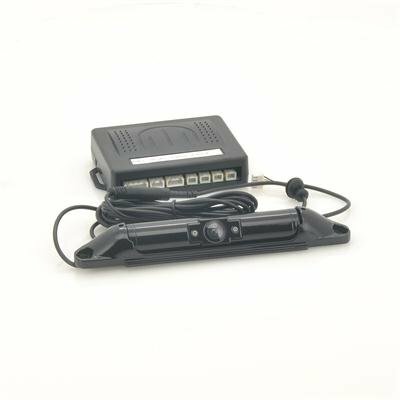 Installation of this rear view parking camera is quick and easy. Connect it to the AV IN on your car DVD player (or any other display monitor, like an in-car LCD monitor, mirror monitor, sun visor monitor, etc.) for a clear image of the area you are backing into. And best of all, it can be easily be mounted on the back of your car and is powered directly by your vehicle. This tool is perfect for experienced drivers as well as for young, learning drivers. 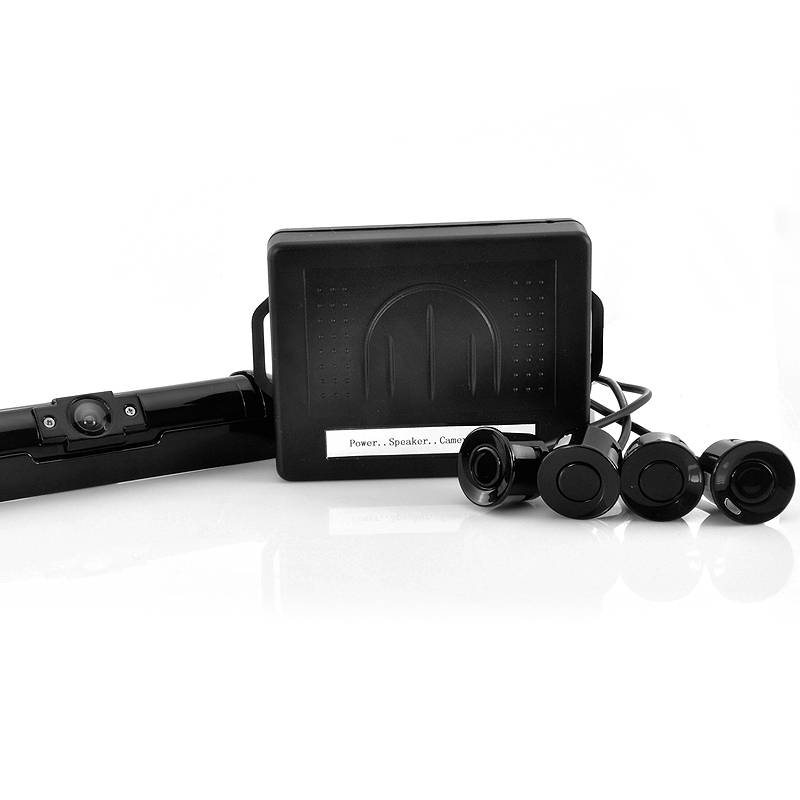 This Rearview Camera with 4 Object Sensors is compact and can easily be installed on your car, making parking and reversing much safer. Available in our warehouse now, order yours today and we'll express ship it out tomorrow. Brought to you by the leader in China Electronics - Chinavasion.